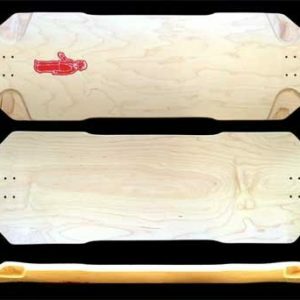 Back in 2004 the ISAC or International Association of skateboard companies got together to start a holiday for our great sport and community. There are over 350 events in over 32 countries each year however NYC tends to have the largest turn out when it comes to Go Skateboarding Day. The holiday had become so popular that it became a legit holiday recognized by the city of NYC and even caught the attention of congress. The whole purpose of the event was to raise awareness for the sport but over the years it has grown to mean so much more. It has actually united the world and made it a better place through skateboarding. The sport in general provides so many opportunities for growth, creativity and an industry where almost anything is excepted. The sport has taken people around the world that would never have been able to travel. It has provided jobs and really created a family on a global scale. Side Note: Check out Karl Watson’s My First Skateboard Book it totally sums up exactly what I am talking about. 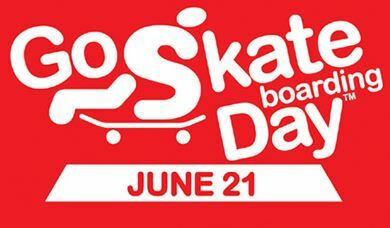 You can Actually go to the ISAC website and register your event for Go Skateboarding Day. They will publish it so its accessble to the world. If not, no biggie, just get out there and shred with your friends or by yourself. 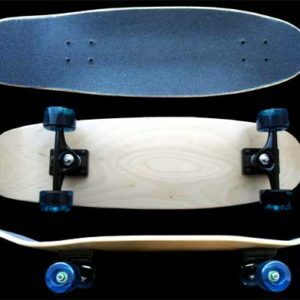 Dust off that old Roskopp and throw down a few slappys for the crew here at FunBox Skateboards. 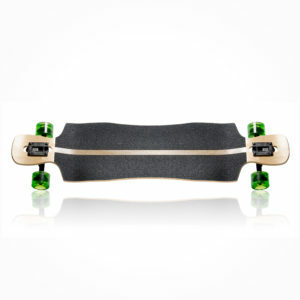 We will def be shredding a bit but dont worry we will still be making and shipping boards as always. We love to have fun but our main goal at FunBox Distribution is to keep you guys shredding on the cheap. #thankyouskateboarding for all the support. Tomorrow is your day so get out there and have a blast. You Deserve it!